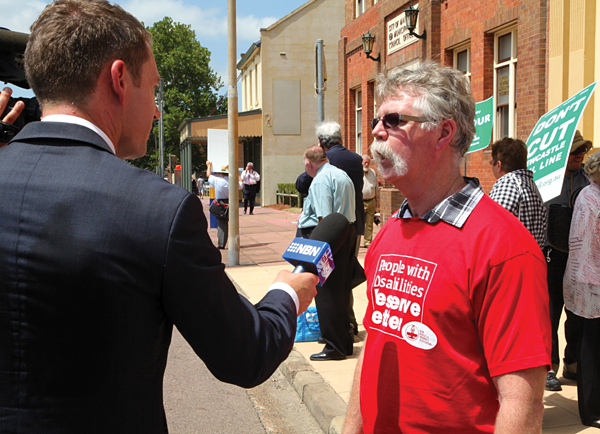 Nurses from Maitland Hospital and the Stockton disability centre fronted the state government’s regional cabinet meeting in Maitland to voice their concerns about privatisation of local public health and disability services. 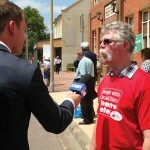 NSWNMA Maitland branch president Chris Hele says nurses in the Hunter region want the government to “come clean” about their plans for privatisation. 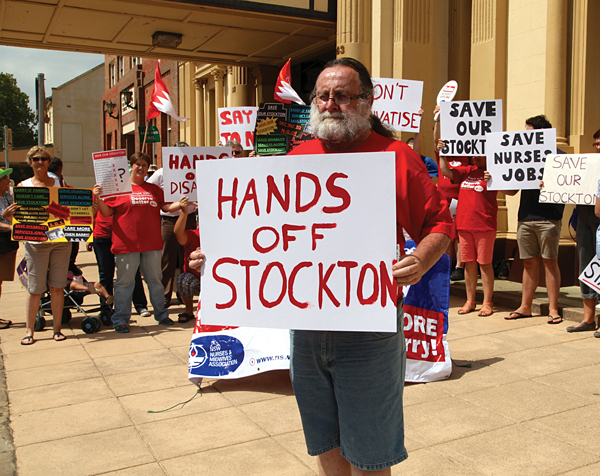 “We’re here at Maitland Town Hall to represent Maitland Hospital and to support our fellow nurses from Stockton Centre,” she said. 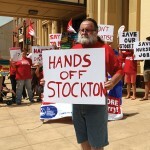 “The government is looking to close down the Stockton facility and make it into a non-government operation. Chris says the government is not being transparent about its plans. Chris says nurses and midwives are also concerned about the lack of transparency over the planned new Maitland hospital at Metford. At the forum NSW Health Minister Jillian Skinner parroted the “neither confirm nor deny” response of her health department. 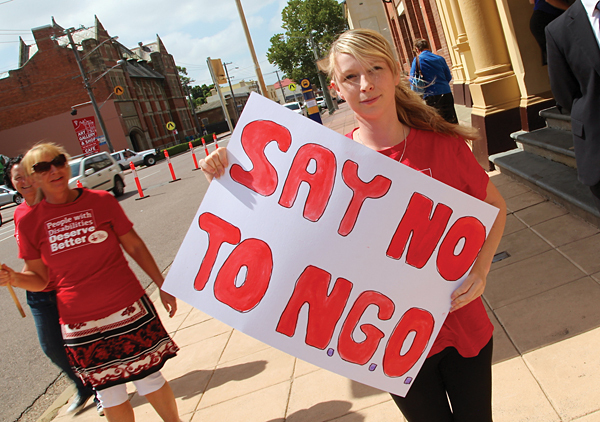 According to an opinion poll by Essential Research, privatisation is seen as a bad idea by 59% of the Australian electorate. Even among Liberal voters privatisation gets a cold shower – only 31% of Liberal voters polled thought it was a good idea. According to the poll, sale of Australia Post is opposed by 69% of voters and sale of the ABC and SBS by 64%. 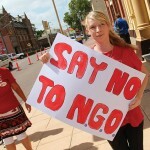 Sale of Snowy Hydro (jointly owned by the federal, New South Wales and Victorian governments) is opposed by 53%. The sale of Medibank Private, which the government committed to before the election, is supported by 29% and opposed by 54%.